Welcome to the College of Education (COE) where we focus on preparing teachers and leaders for programs serving students birth through PK-12 and adult learners. You will discover a range of nationally accredited degree and certification options administered and taught by highly regarded, experienced professionals in the College of Education. 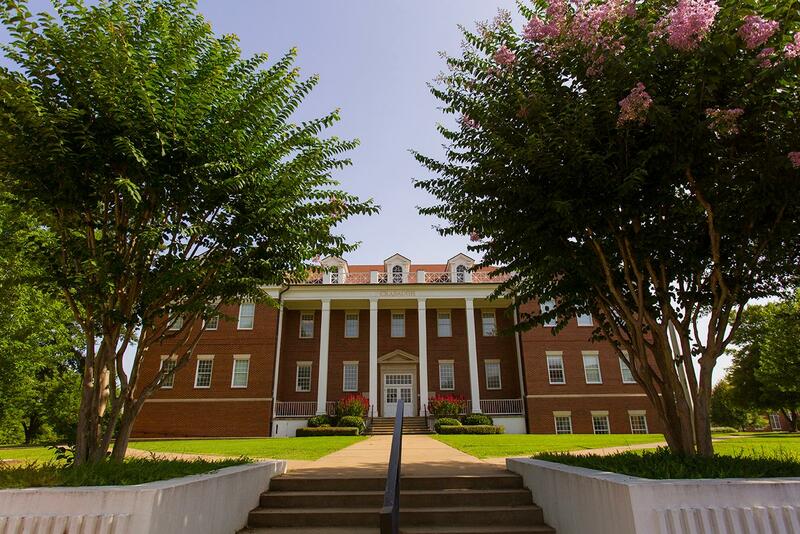 The Arkansas Tech University College of Education is dedicated to developing successful and innovative professionals who will internalize, initiate, and sustain a commitment to impact individuals in diverse and evolving communities. 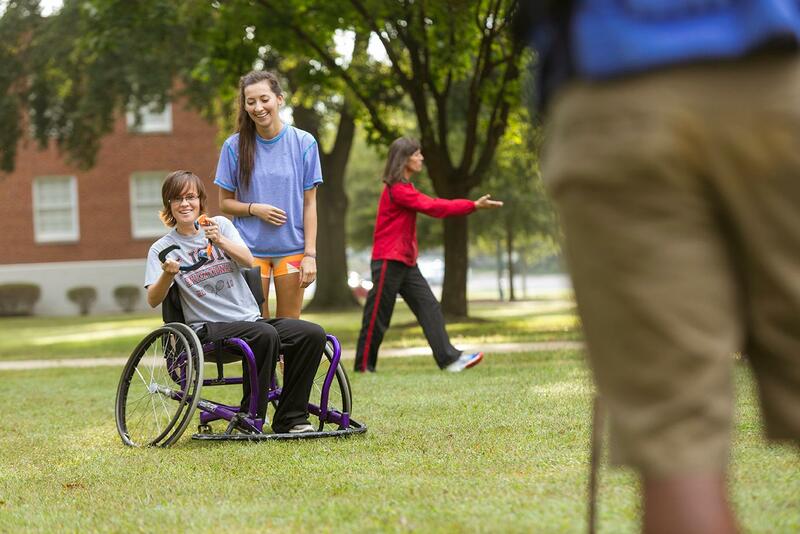 The Arkansas Tech University College of Education prepares professionals, who will positively impact learners, systems, and communities, by providing competency- and outcomes-based undergraduate and graduate programs. 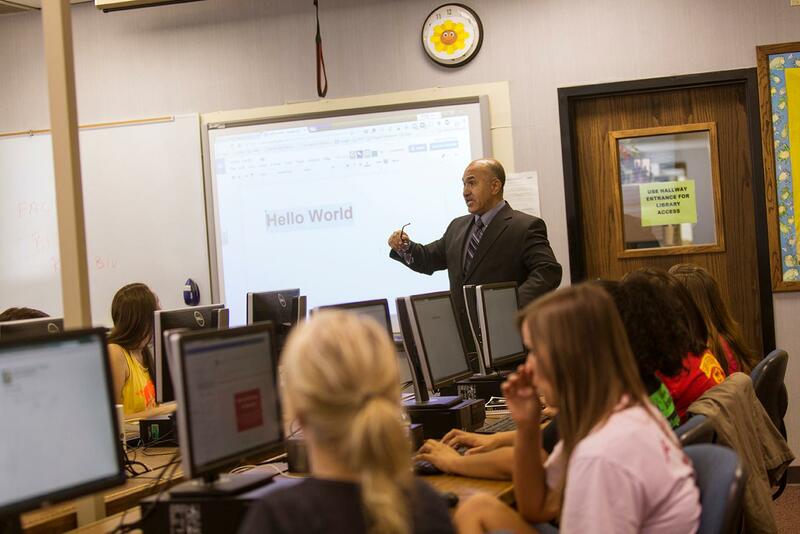 Arkansas Tech University is accredited through the National Council for Accreditation of Teacher Education. Please see the following links for important information about our programs and graduates. Bachelor of Science - Elementary, Middle Childhood/Early Adolescence, or Secondary Education leading to teacher licensure. Master of Education in Teaching, Learning, and Leadership (NTL initial licensure). Please feel free to contact us if you have questions or if you would like to meet with an education advisor to discuss career options.